This is my public service announcement, since so many seem to get the two confused. 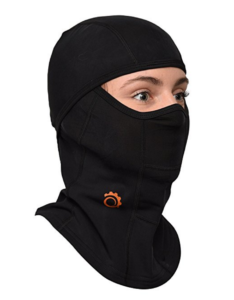 A balaclava will help keep your face and neck warm when running in the cold. 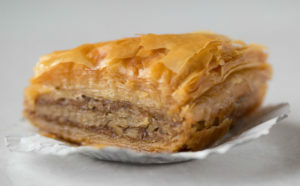 Baklava may be a tasty dessert, but it won’t help keep you warm. But it could be used for the Susitna 100’s calorie requirement… 19 ounces of “Generic – Baklava” should do it (per myfitnesspal.com).